Image Courtesy Grand Hustle/AtlanticT.I. has become the latest celebrity to be inspired by the killing of unarmed 18-year old, Michael Brown. The rapper has issued a new single “New National Anthem,” in which he raps about racial tensions and injustices. 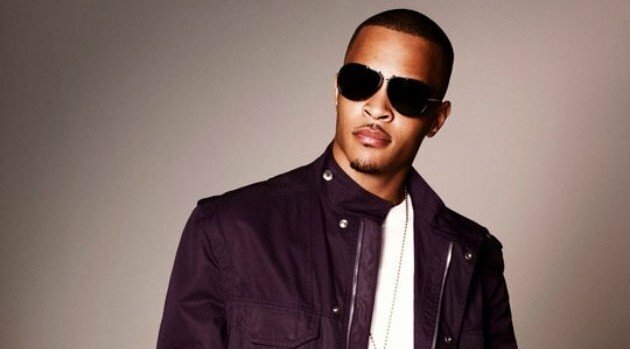 In the song featuring Skylar Grey, posted to Tip’s SoundCloud account, he touches on various topics like police brutality, systemic racism and gun violence. “Home of the brave and free / Free just to murder me / Land of the beautiful / Cursed by the hate we throw / Is this the new national anthem?” he spits. “New National Anthem” serves as a great taste of the more conscious songs that will appear on Tip’s upcoming Paperwork album. So what prompted the shift? “I mean it’s [my] ninth album, [I] can’t just continue doing the same s**t,” he tells Billboard. The album will arrive later this fall.